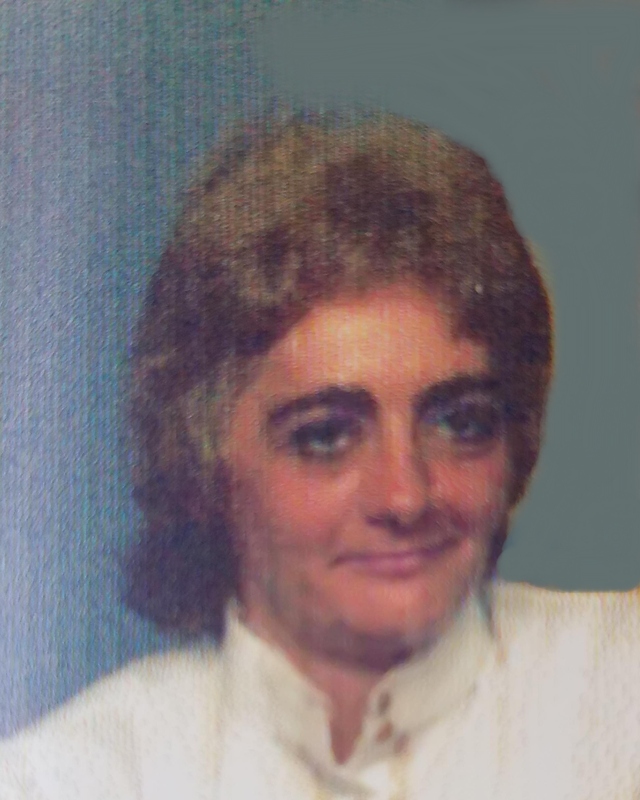 Mary Delia Durant, 71, of Westerly, passed away on Monday, September 3, 2018 at Lawrence and Memorial Hospital. Born in Westerly on September 9, 1946, she is the daughter of the late Margaret (Fitzgerald) Bowden and her late step-father James Bowden. Mary enjoyed spending time surrounded by the comforts of her home and on occasion liked to go out shopping. She loved all animals and had several pet dogs over the years. Most importantly, she loved her family and adored her grandchildren. Any time that she could spend with her grandkids were some of her most cherished memories. Mary was a beautiful person on the inside and out and will be dearly missed by all who knew her. She leaves her daughter Kim Marie Durant and grandchildren Zachary Lupa and Demitrios Kalaitzidis all of Hooksett, NH; her sister Marjorie Moshier and her husband Larry of Stonington, CT; along with several nieces and nephews. She was preceded in death by a sister Sarah Jacques. Funeral services will be held privately at the convenience of the family. Buckler-Johnston Funeral Home, 121 Main St. Westerly, R.I. is assisting the family with arrangements.